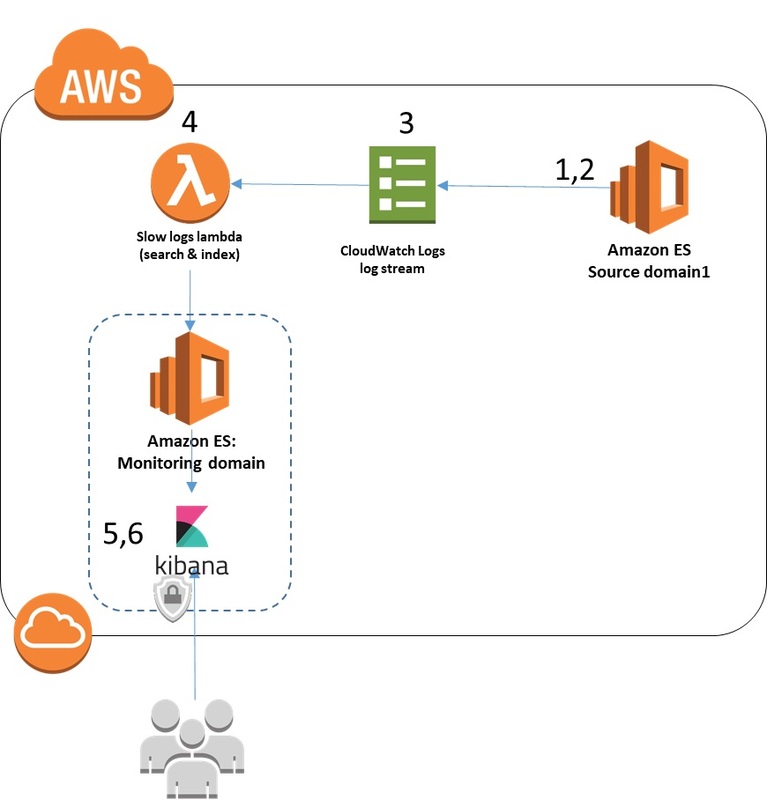 In this blog post, we show you how to configure the CloudWatch agent on Amazon EC2 Windows instances to capture custom metrics for SQL Server from Windows performance monitor. 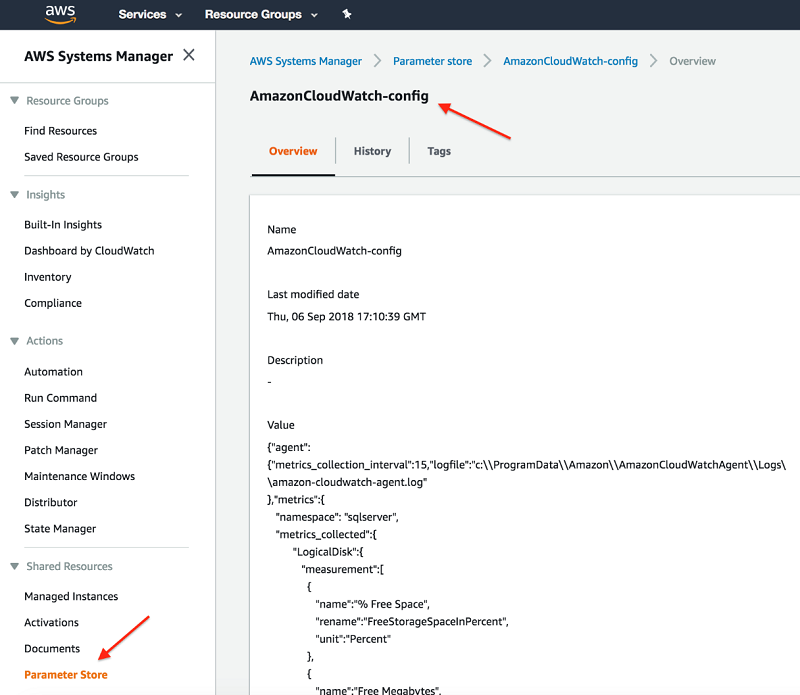 We also show you how to publish those custom metrics and monitor them on Amazon CloudWatch console. We also walk you through on how to store custom configuration in AWS Systems Manager Parameter Store used by CloudWatch agent to capture those metrics and reuse the same configuration across multiple fleets of SQL Server instances where similar kind of metrics are needed.